Team Transport & Logistics’ fleet of container vehicles can lift, carry, store and deliver containers anywhere at any time. 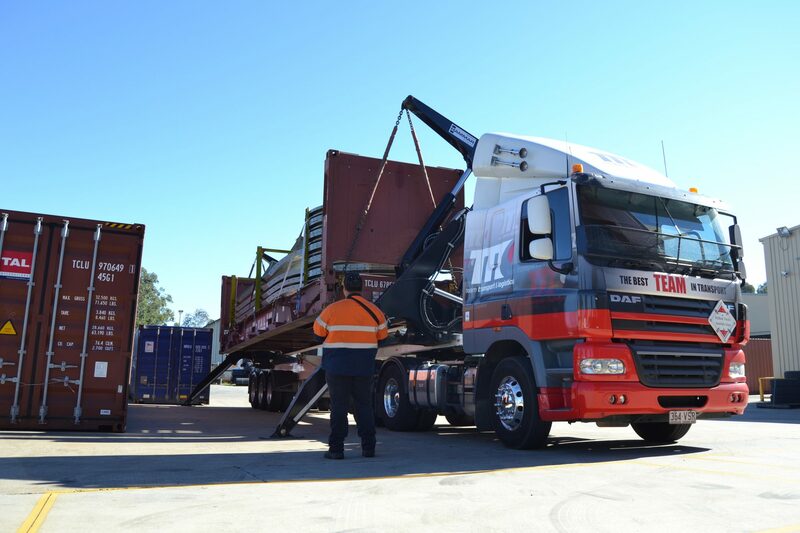 Our container division can provide a complete service from the wharf to your door. Between terminals, customer warehouses and container parks we meet deadlines like no other. From the wharf to the delivery of loose cargo and through to returning hired vehicles, we realise how time-sensitive your cargo is. Our wharf transport division covers container cartage, storage, unpacking, distribution, fumigation & quarantine facilities in-house. We take the appropriate time and care into completing every import requirement of your project to the highest possible standard. We believe our success depends on how well we service your needs, so if you have any feedback or comments, we’d love to hear them! Our team is dedicated to ensuring you receive the highest quality service when we complete your job. 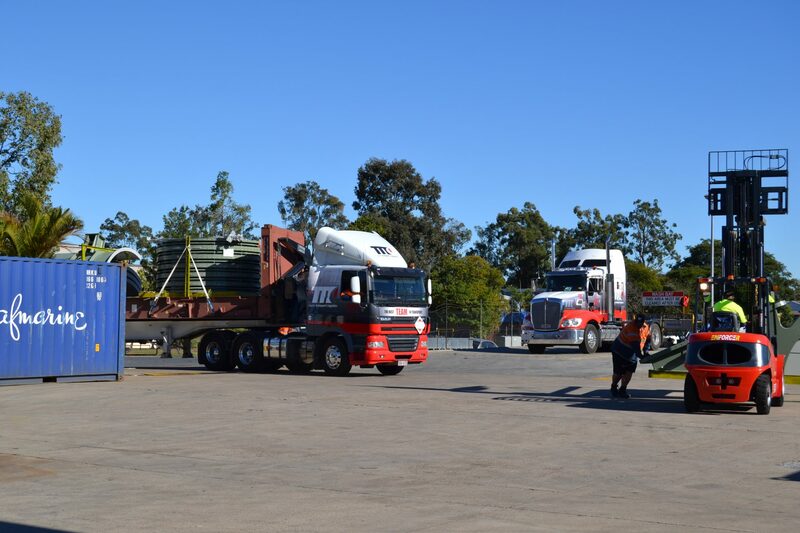 For more information or to book a service in wharf transport, contact us online or call 1300 645 106.